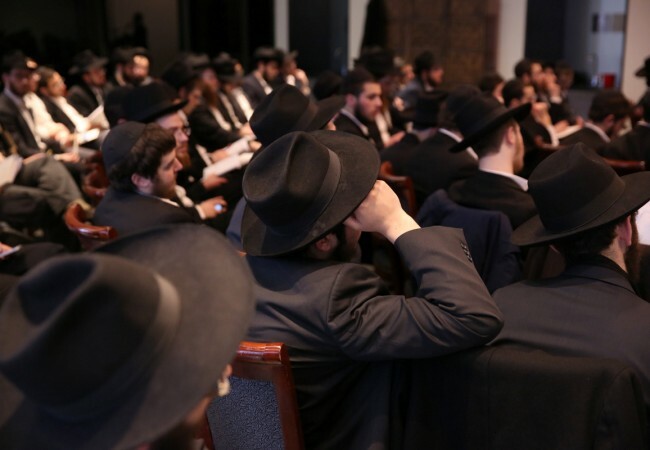 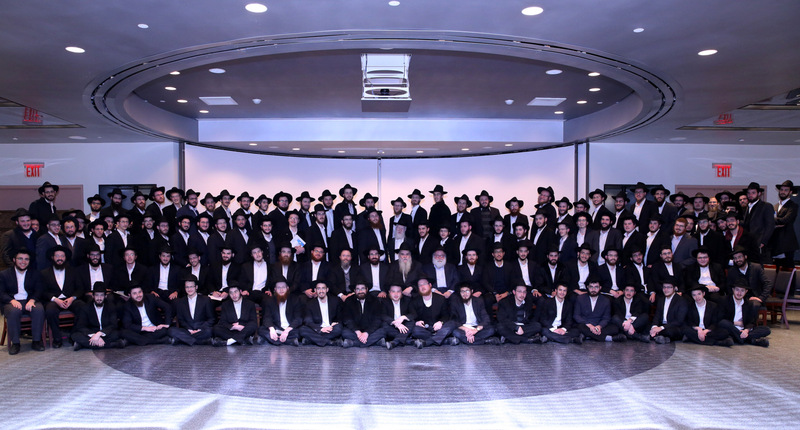 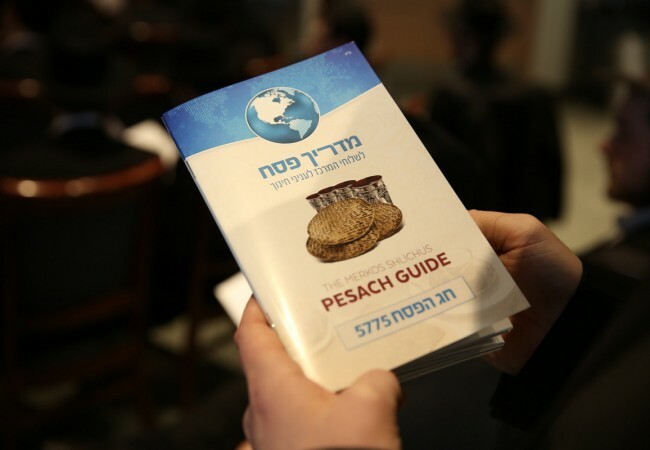 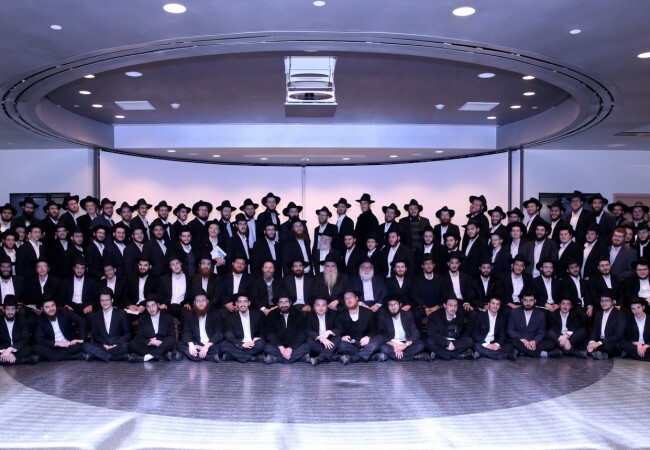 540 Bochurim have boarded flights this week from New York headed to 260 cities worldwide to bring matzah, wine and to run sedorim for the local Jewish. 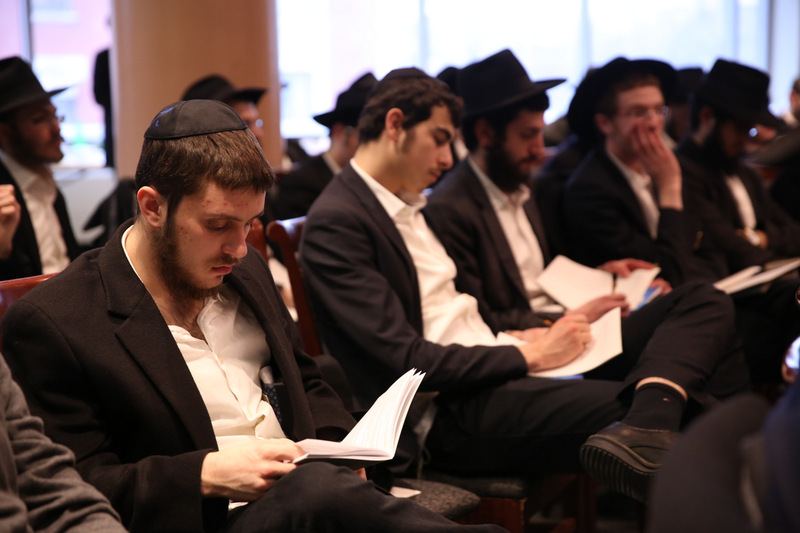 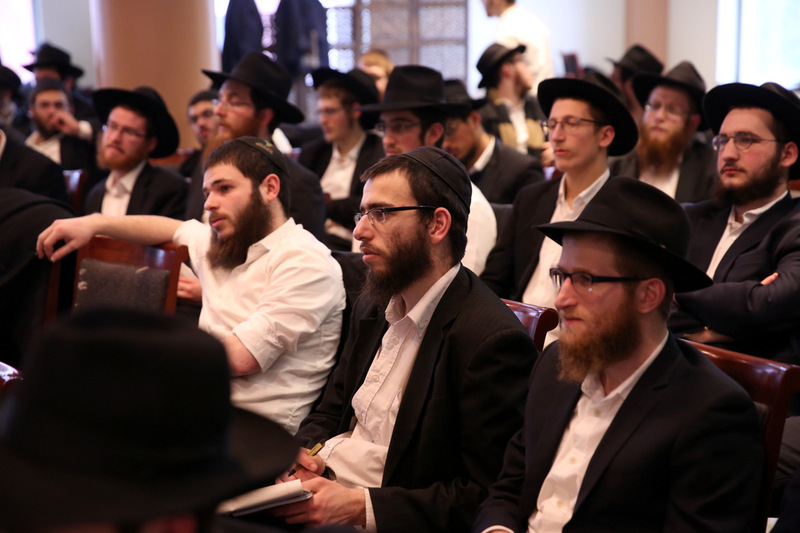 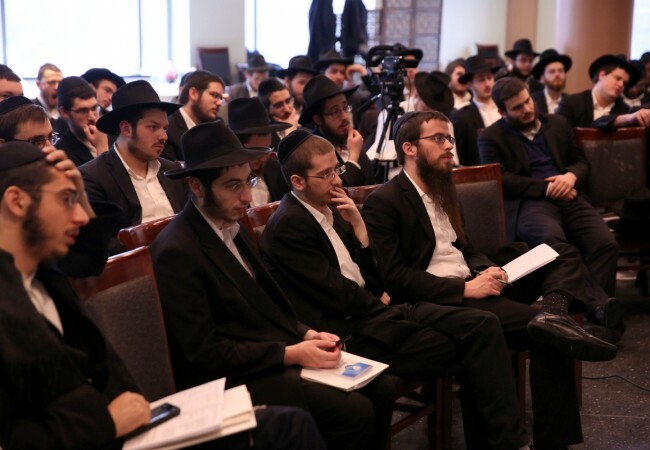 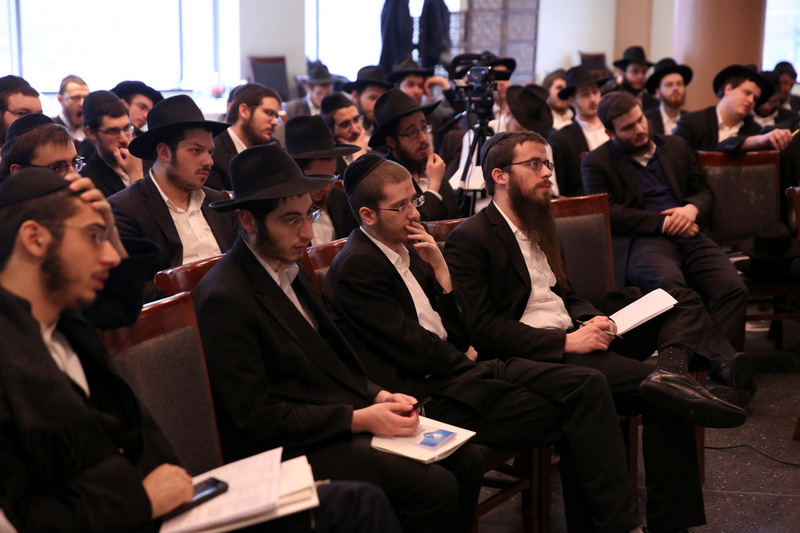 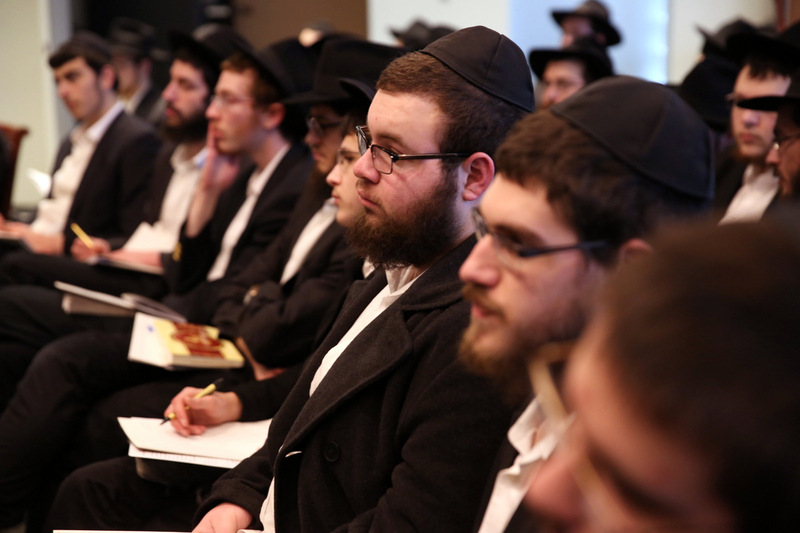 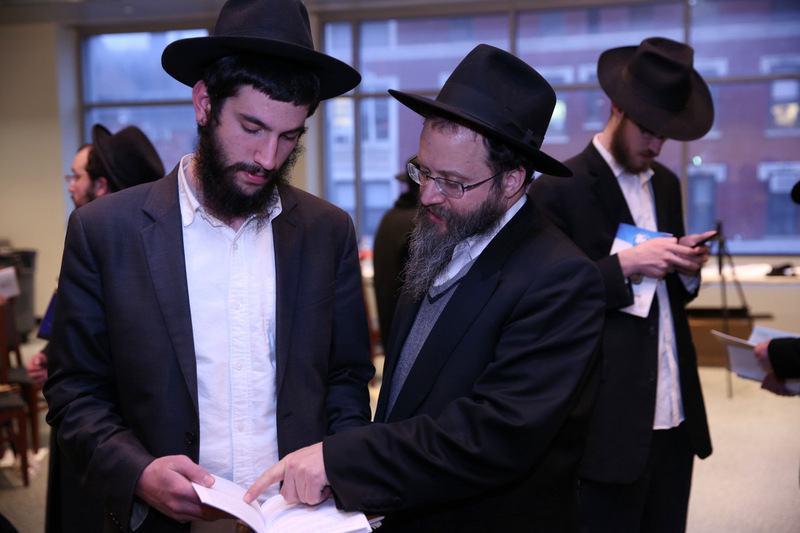 From the Ukraine and Uzbekistan, to Amsterdam and Abuja, rabbinical students will be heading far and wide to spread the meaning and joy of the festival to Jews of all backgrounds. 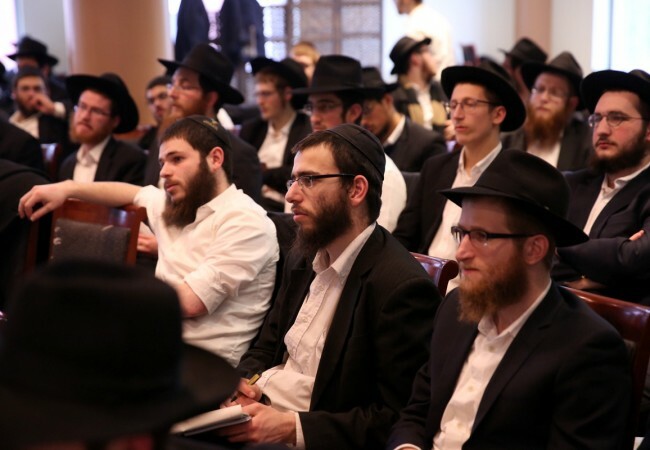 Last Wednesday, the students packed into the Jewish Children’s Museum for informative courses on halachic and other scenarios which may arise on their trips. 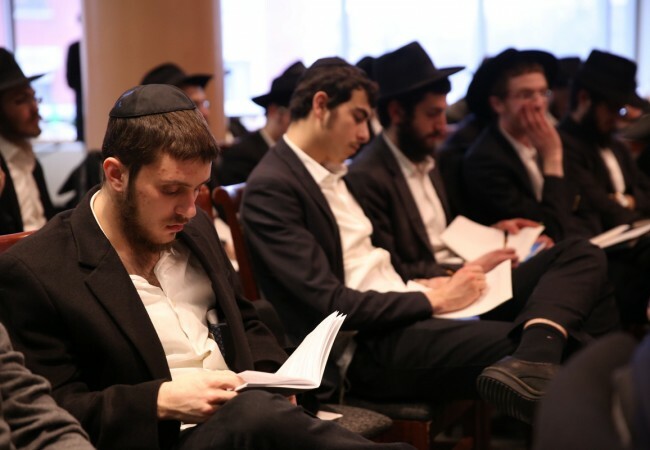 What to do if you sold your chametz in New York, but are heading to an entirely different time zone? 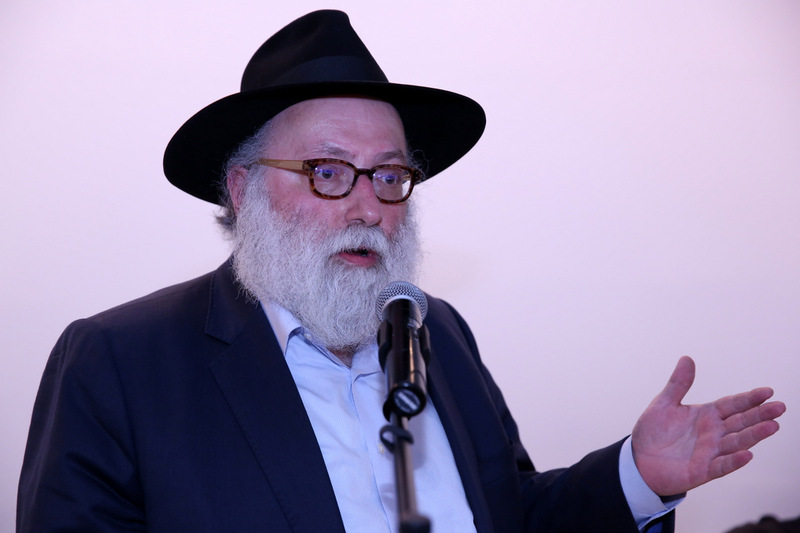 What to do with that bottle of whiskey your appreciative yet oblivious guest just gifted you? What about a time zone where the seder needs to begin very late? 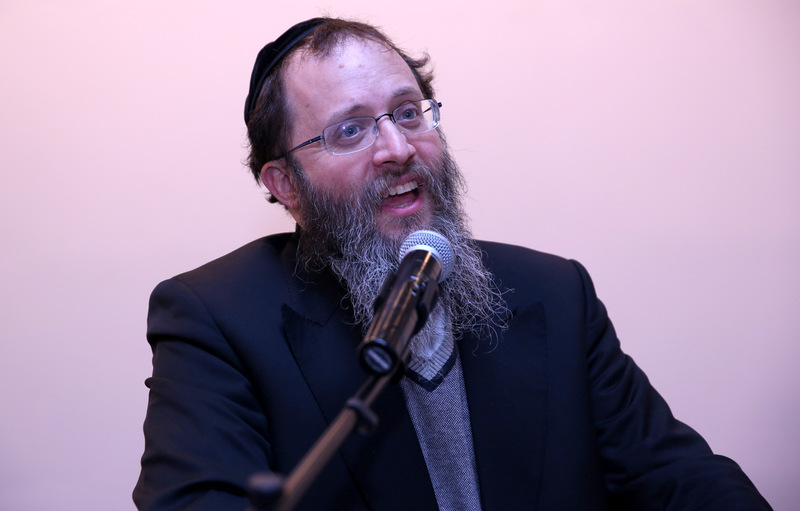 All these questions and more where answered in a talk by Rabbi Mordechai Farkash. 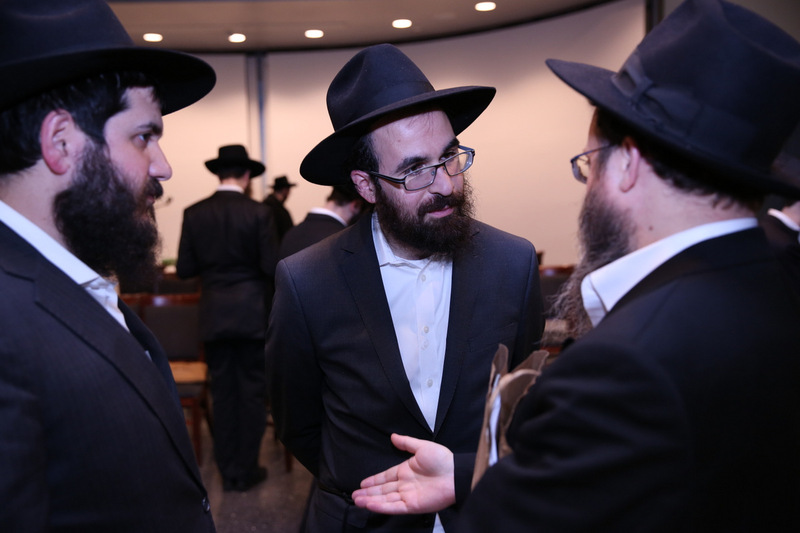 Rabbi Simon Jacobson shared the importance of the mission. 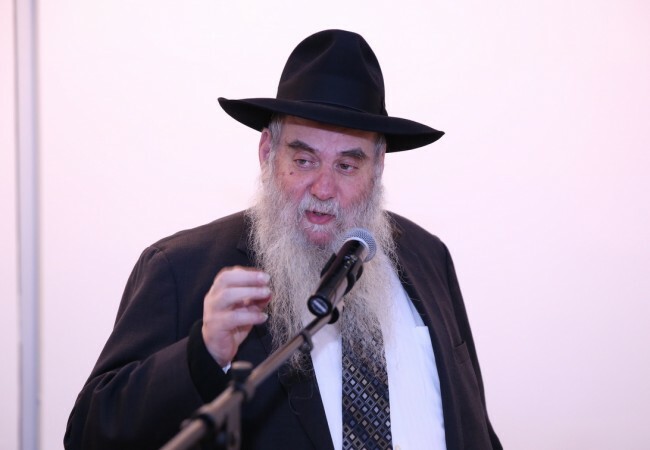 “Rememeber who you represent – שלוחו של אדם כמותו. 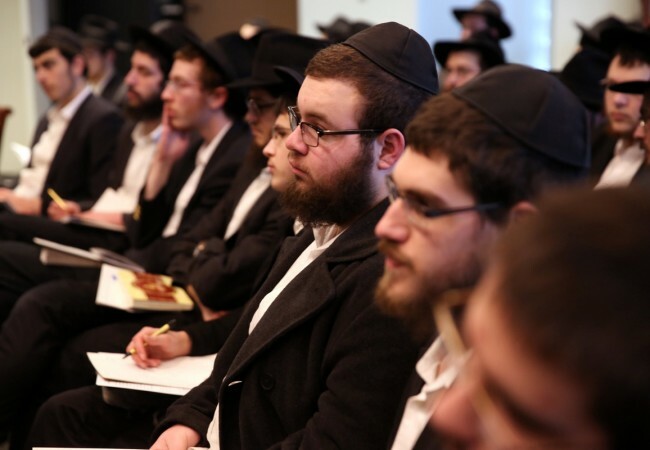 It is like you are small Rebbe.” He emphasized that each crowd would be different, and how one’s words must be prepared and delivered with one’s particular audience in mind. 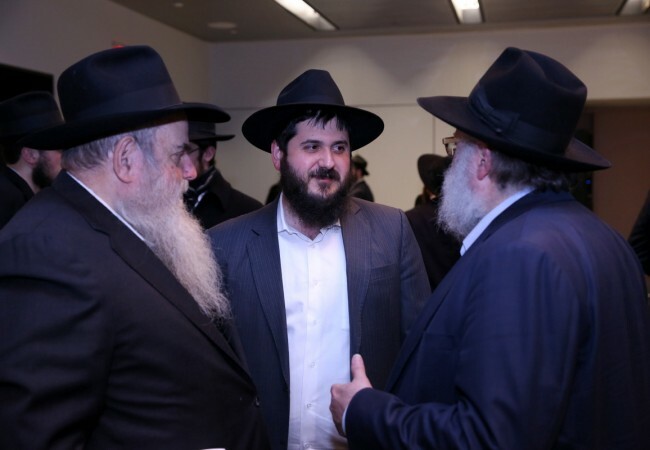 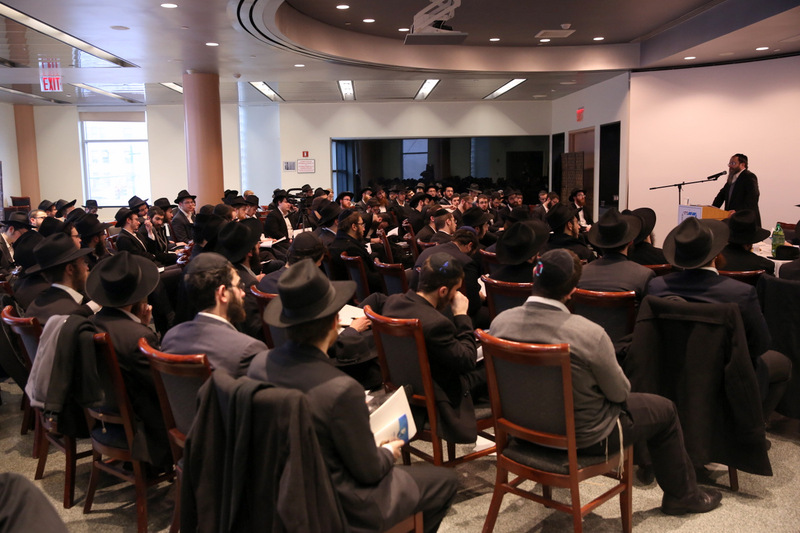 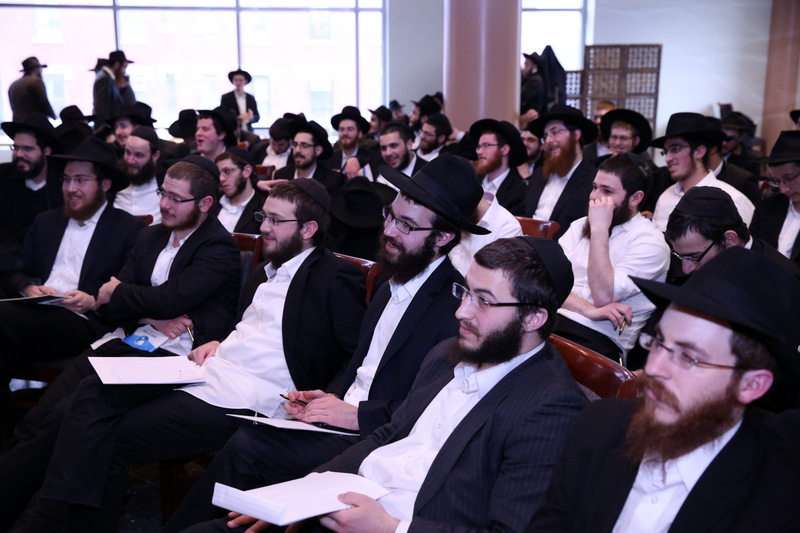 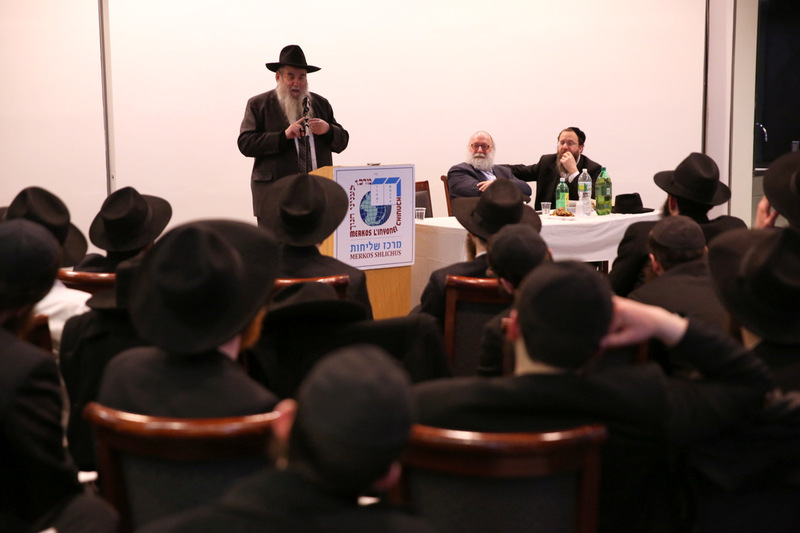 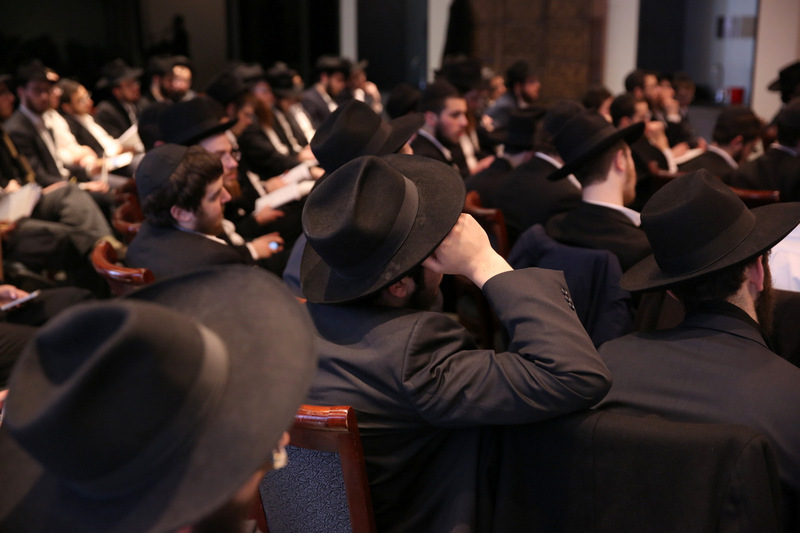 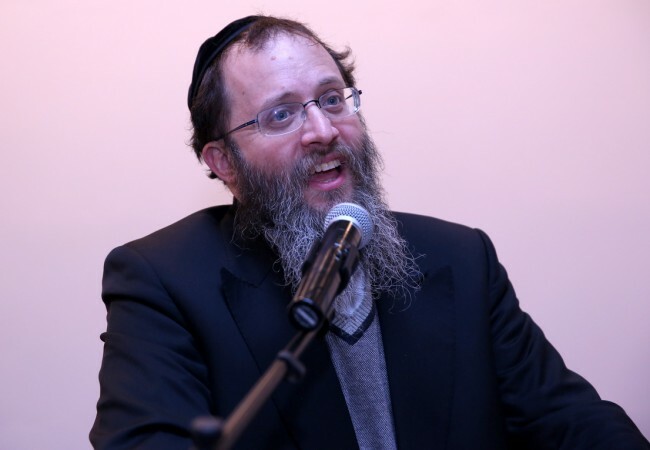 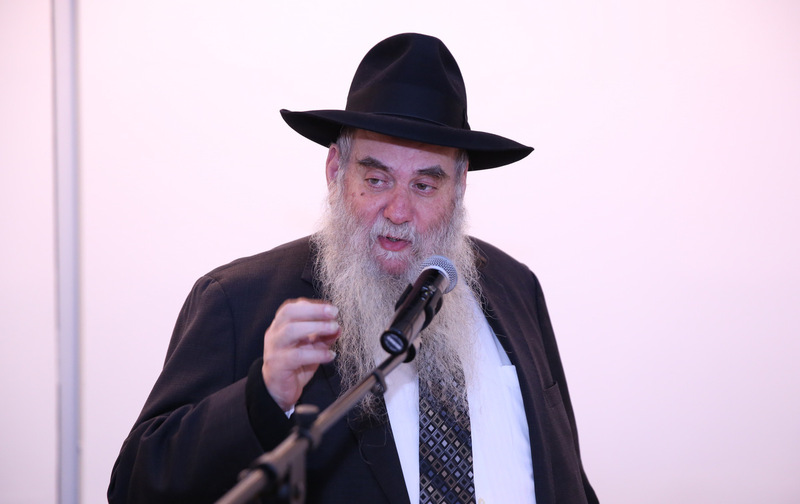 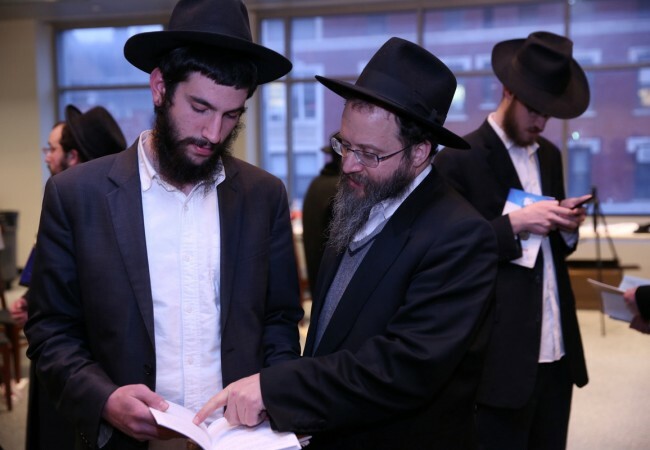 “Never underestimate your first impression,” said Rabbi Moshe Kotlarsky, chairman of the project. 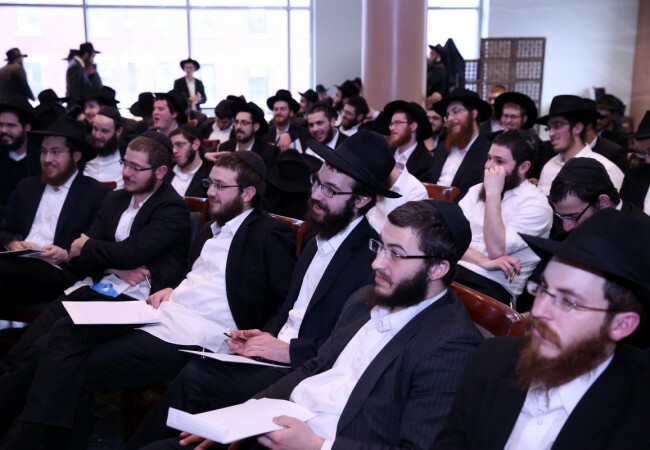 “Remember that this could be just the first step in a long relationship with these yidden. Keep in touch even after you leave and you can keep the Shlichus alive. 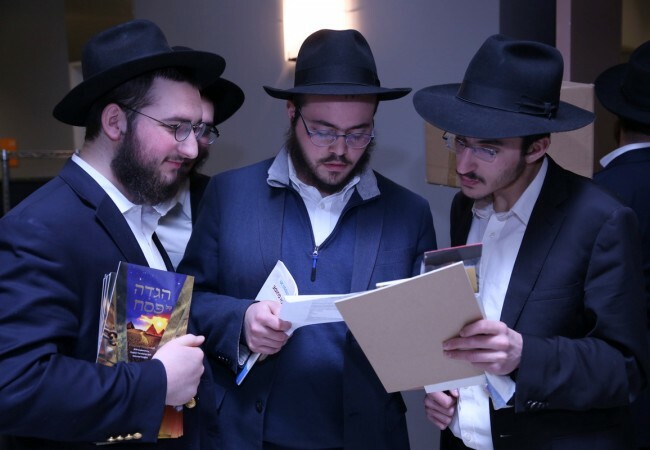 Shliach, Need Bochurim for Merkos Shlichus?